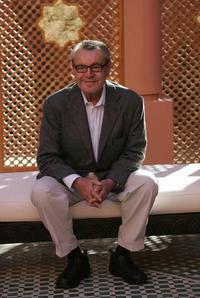 Milos Forman at the seventh Marrakesh Film Festival. 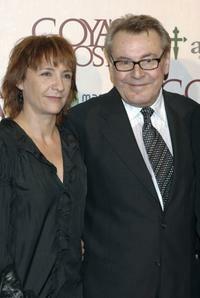 Milos Forman and Blanca Portill at the Madrid premiere of "Goyas Ghosts". Milos Forman and Stellan Skarsgard at the Madrid premiere of "Goyas Ghosts". 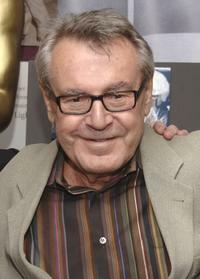 Milos Forman and Alexei Mizgirev at the 7th International Film Festival. 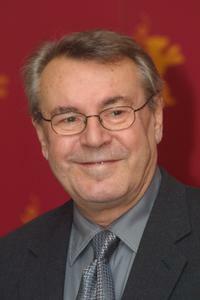 Milos Forman at the 7th International Film Festival. 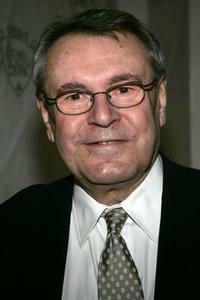 Milos Forman at the "Amadeus" reunion presented by The Academy of Motion Picture Arts and Sciences. 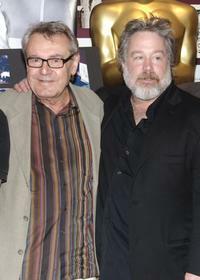 Milos Forman and Tom Hulce at the "Amadeus" reunion presented by The Academy of Motion Picture Arts and Sciences. Milos Forman and Parker Posey at the seventh Marrakesh Film Festival. Milos Forman and his wife Martina Zborilova at 47th San Francisco Film Society Awards Night Fundraiser. 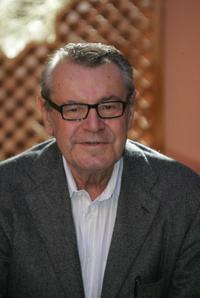 Milos Forman presented and the "Giraldillo" award for his life-long career achievements at Sevilla Festival. 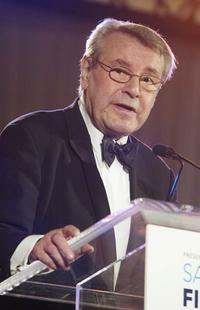 Milos Forman at 47th San Francisco Film Society Awards Night Fundraiser. 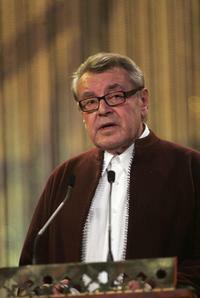 Milos Forman at Berlinale Film Festival. 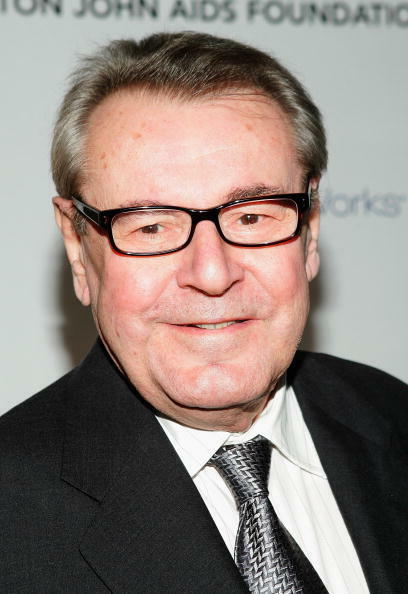 Milos Forman and his wife Martina Zborilova at the Elton John AIDS Foundation's Fifth Annual Benefit "An Enduring Vision". 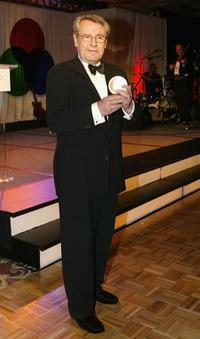 Milos Forman at the National Board of Review Annual Gala 2005. 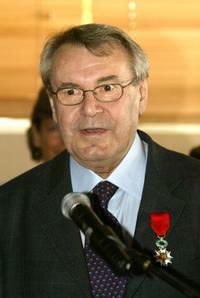 Milos Forman at 57th International Cannes Film Festival after receiving the "Legion d'Honour". 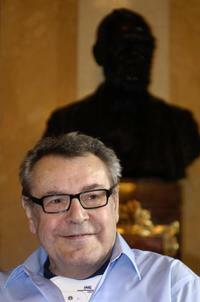 Milos Forman at a press conference of the Czech jazz ''A Walk Worthwhile''.